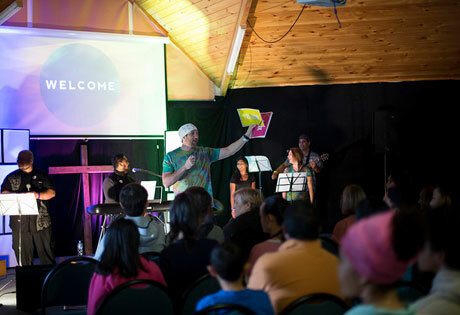 Each Sunday, we come together as a community to worship and engage with God through music and prayer, and to learn more about His biblical teachings. 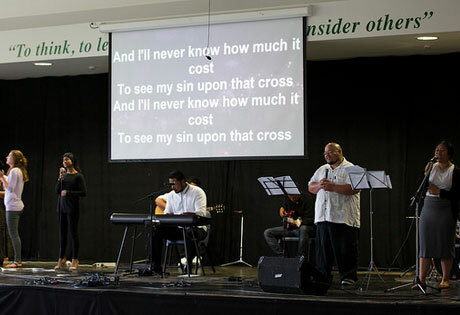 Services begin at 10.00am and are held at Meadowbank Primary School, 68 Waiatarua Road, Remuera. All of the street parking in the area is free. A Bible Study led by Pastor Theo is also held at the same location before each Sunday Service. The Bible Study begins at 9.15am – we welcome you to join us!